All Boulevard 255 homes currently listed for sale in Boise as of 04/21/2019 are shown below. You can change the search criteria at any time by pressing the 'Change Search' button below. 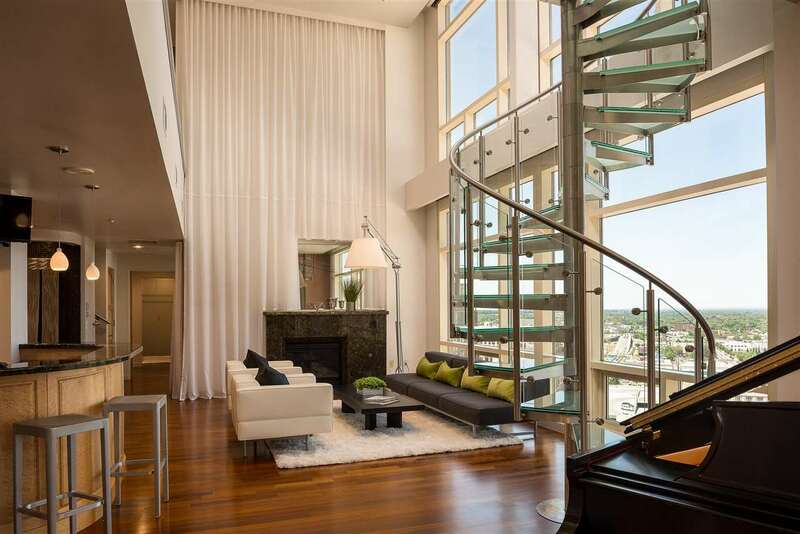 "Downtown Boise high-rise condo. 2 bedrooms, bonus room. NE corner provides perfect views and sun exposure. Large corner deck offers entertaining high above the Basque Block and all that is downtown. Soaring ceiling in great room with enormous windows. 2 car parking, private storage. Secure private elevator and lobby. More amenities than any other. Grove hotel provides room service, airport shuttle, pool, spa and so much more. In the heart of downtown living. Close to everything, far from ordinar"